A&W investing in the future of Canadian food. Photo courtesy stock.adobe.com/Dave Willman. A&W, the prominent Canadian fast-food chain, has donated $5 million for research into beef and forage at the University of Saskatchewan. The donation from A&W to the University of Saskatchewan’s Livestock and Forage Centre of Excellence will be used to fund the construction of the $3-million Livestock and Food Building at the LFCE site near Clavet, create a million-dollar community outreach and engagement program, and establish a million-dollar visiting fellowship in One Health research. The building near Clavet is expected to be completed in the spring of 2018. 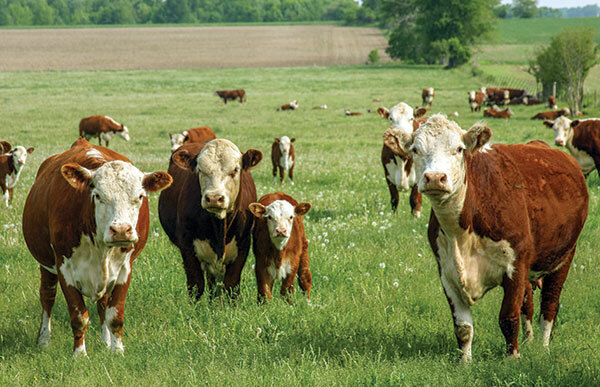 The centre will focus on research and training “to meet the needs of both livestock producers and consumers in Canada, while also helping to sustainably produce food for a growing world population,” the university said in a statement. U of S president Peter Stoicheff said the LFCE has become a reality in part due to support from strategic partners. Other major contributions include $10 million from the federal and provincial government, $4.47 million from the federal government, $10 million from the U of S, and $1 million from the Saskatchewan Cattlemen’s Association.